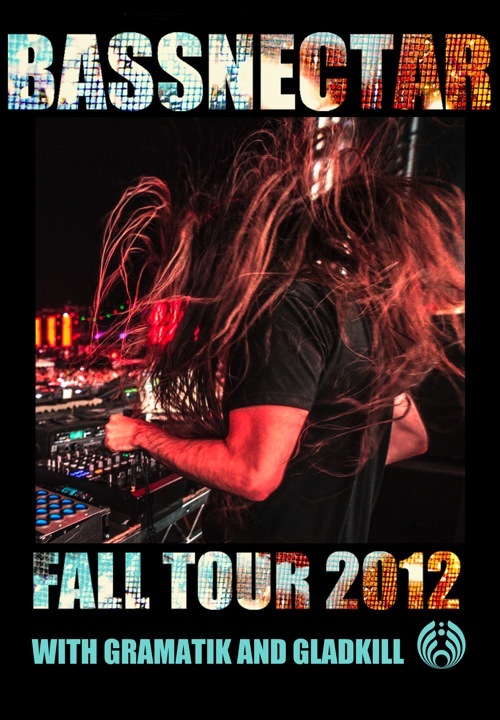 The Bassnectar crew will be bringing the Fall Tour 2012 to Montclair, NJ at the Wellmont Theatre on Friday, November 16th! We are excited to welcome Gramatik, and Gladkill to the line-up for this event! Small bags and totems under 5 ft. are allowed (nothing sharp or pointy! ).